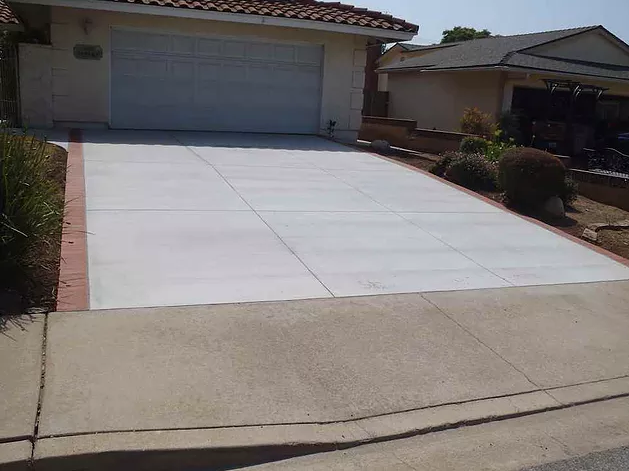 Concrete Driveway Contractor Orange | Driveway Masters, Inc. The curb appeal of your home instantly changes when you replace your old, cracked, concrete driveway. Whether you chose standard concrete for your driveway or add color with stamping, you will be amazed at the difference. Pavers are a good option, too, and nobody does them better then Sunland Concrete and Masonry! PAY NOTHING UP FRONT ON MOST JOBS UNTIL COMPLETE! SERVING ORANGE COUNTY AND SURROUNDING AREAS FOR OVER 30 YEARS! It is our goal to make your driveway beautiful, smooth, and functional, just the way it should be. Concrete is a universal material that may be exactly what you need to transform your property. Prone to wear and tear from usage and external factors, your driveway experiences a lot of destructive use throughout the years. From drainage system replacements to landscaping and demolition, we do it all.